Seriously, Lorde is one of those individuals that makes me feel horribly under accomplished. At the age of 17 she has already taken the world by storm with endless single hits and huge amounts of publicity for her lyrical talents and noteworthy voice. As if all that weren't enough, she's also adding "soundtrack master" to her list of abilities. 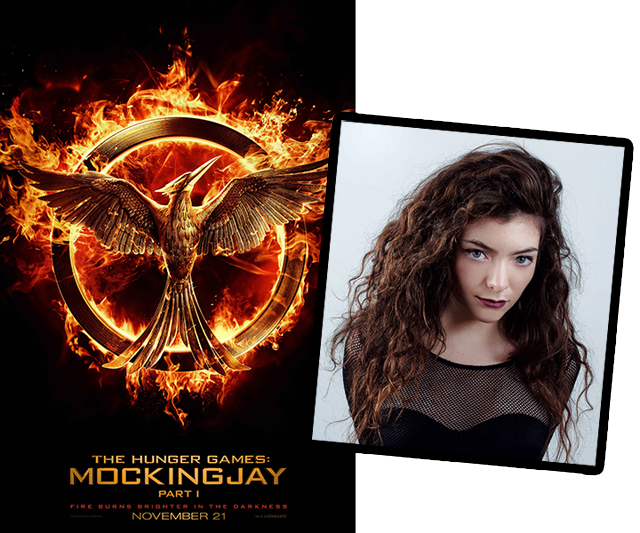 Billboard reported yesterday that the songstress is lending her talents to the new Hunger Games film - 'Mockingjay Part 1." Oh, and she's also supported on the soundtrack with a single of her own, naturally. The film's director, Francis Lawrence, seemed very excited by the whole collaboration stating, "Her immense talent and keen understanding of Mockingjay's characters and themes not only have enabled her to create a song of her own that completely captures the film's essence, but her insight and passion for our project make hehe the perfect creative force to assemble the other songs on our soundtrack. 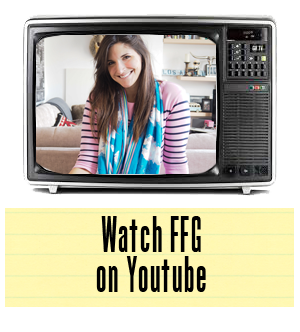 I can't wait to share what she's done with the fans -- it is truly remarkable."